Its Wednesday, we almost there(weekend! ),hanging there my dear friends..hahha. 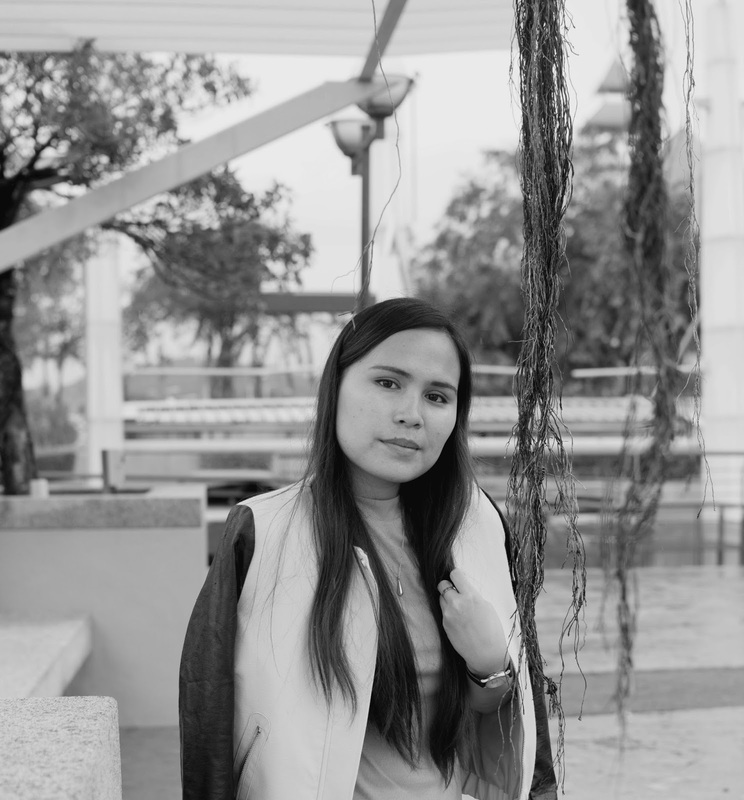 This year, I decided to dedicate Wednesday for my DIY post. I will make my newest DIY during my weekend and post it on Wednesday, I hope I can keep up with it. 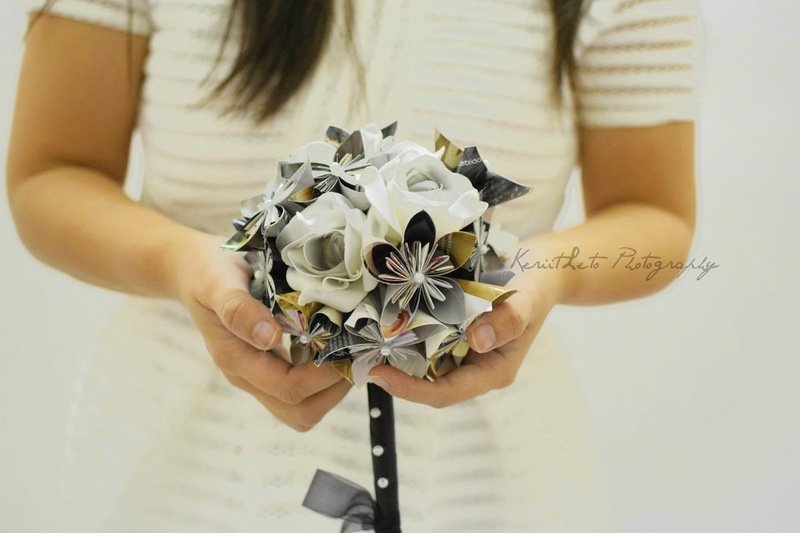 For the first DIY post in 2015, this project was inspired from my friend's wedding last year. I make kudusama boutonnieres for her wedding and you can check it here. During that time, I received many positive words regarding the boutonnieres (thanks for the good words!! ), and I was inspired to try make it into bouquet. So, here the final result of my first try. 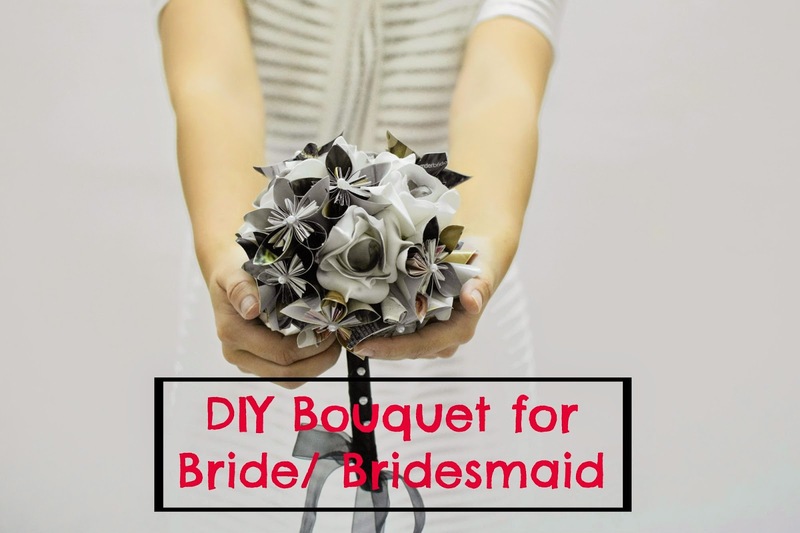 This bouquet is great for the bride or your bridesmaid/friends. 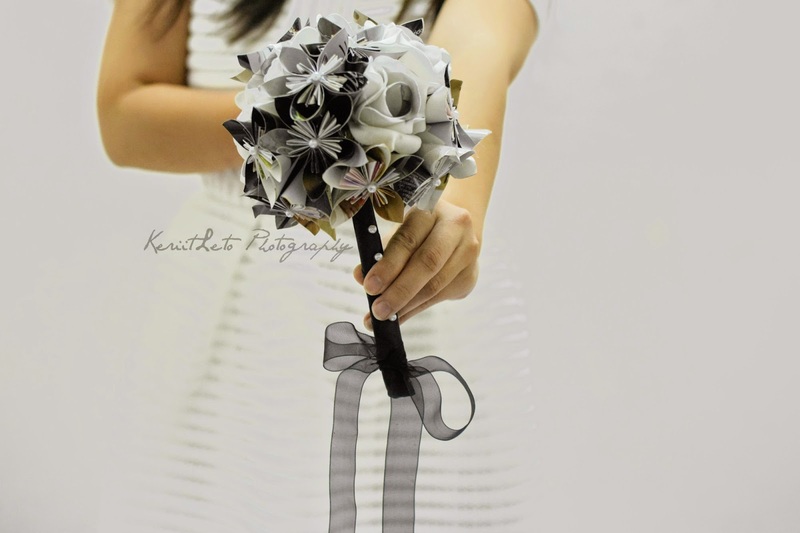 I will try best make the bouquet that you'll hold confidently and make you most beautiful on your wedding day. 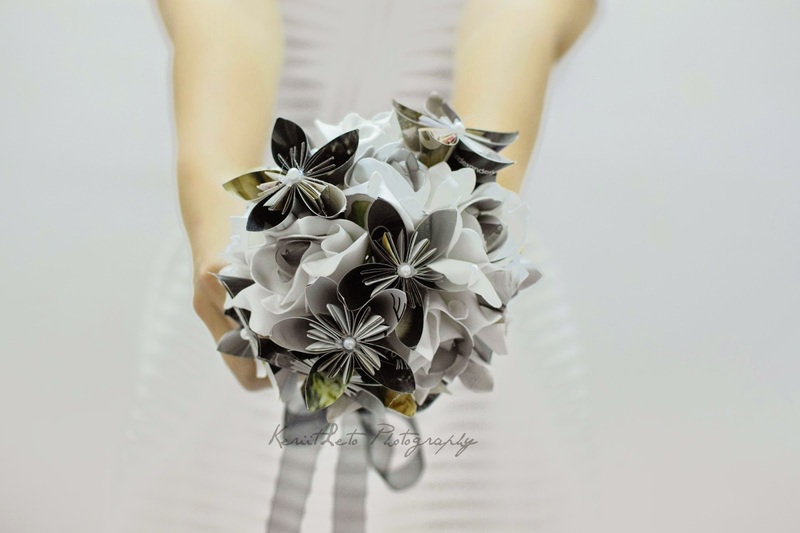 Just let me know, what kind of bouquet style do you want. 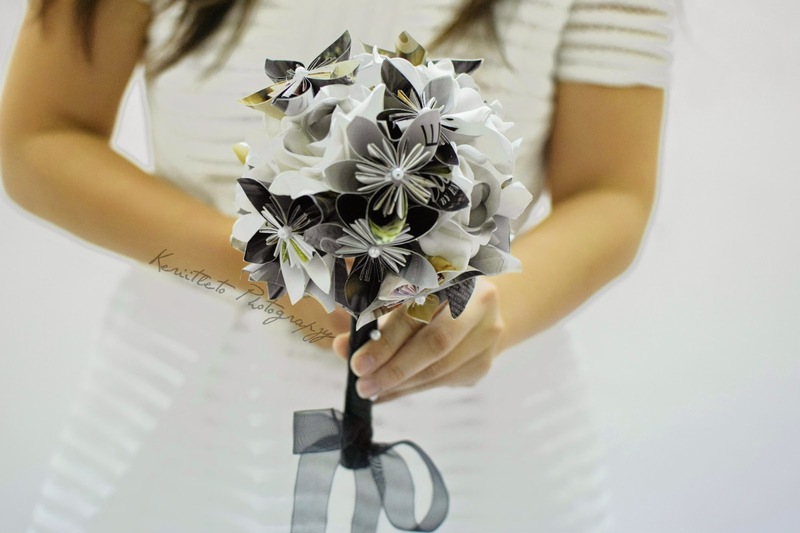 And, this time, I just show you the kudusama bouquet and there more exciting design is line up now. Please stay tuned.. I hope you enjoyed and feel inspired of this DIY.